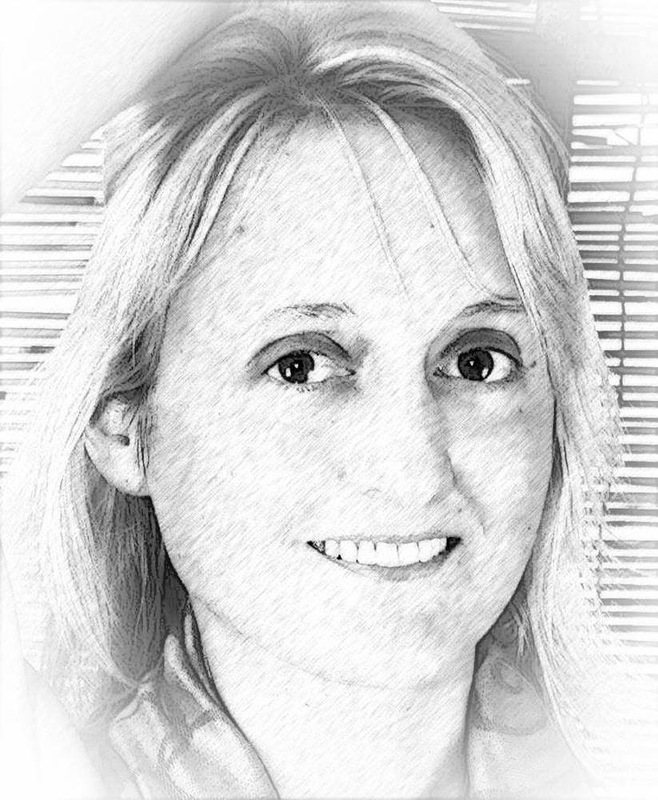 This week, I’m happy to have Chantelle Pence as my guest author. I first met her at a farmer’s market, and with our common interests in writing and Alaska life and our kids, we developed an easy friendship. 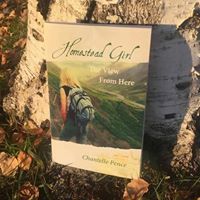 I so enjoyed her book Homestead Girl, and now follow her writing in the local newspaper. 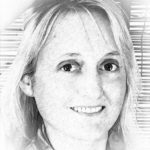 Now, knee-deep in writing a second book, Chantelle reflects on her process of writing and connecting with readers. When did you know that you wanted to share your stories in the form of a book? It sounds kind of hokey to say that I wanted to write a book since I was a child, but it’s true. After I read The Outsiders when I was about ten years old, I had a distinct thought: “I could do this…” I thought it again after reading The Prophet and after I finished Jonathan Livingston Seagull, which was my favorite book as a young child. I knew that I loved writing, but I didn’t pursue it as a serious craft until I was in my early thirties. My education and professional background is in Human Services, not journalism, so it took some time and permission-seeking from others, before I finally told myself, “If you want to be a writer, just write!” I had notebooks and computer files full of writing, but when I shared my first piece with friends and family, I was trembling. Any offering of writing is an act of vulnerability, and most of my stories are very personal in nature, so it was scary. I discovered that my writing resonated with people, beyond my friends and family, when I started submitting pieces to the Anchorage Daily News as well as to local and regional publications. I began getting feedback and encouragement to keep writing. I even received phone calls, letters, and emails from some state officials after certain essays were published in the paper. At some point I decided that I had earned the right to write a book. I didn’t have a degree in journalism or creative writing, but I had a body of work that I could stand on. I applied for, and received, an Individual Artist Award from the Rasmuson Foundation, which funded my first book project. What was your favorite part of Homestead Girl to write? I don’t know that I have a favorite story, but I love the process of story making. One essay in Homestead Girl describes the feeling I get when a story is ready to come through. I liken it to a “joik”, a style of song that is native to the Sami, the indigenous people of Northern Europe. They don’t joik about a person, place, or thing. They joik it into being. It’s not a retelling, it’s a conjuring. I don’t even bother sitting down to write, unless I feel the story coming. It’s not a thinking process, it’s more like feeling the spirit of the story and giving it a body. Sometimes a story will flit about for days, or weeks, before it’s ready to come through. When it does it’s a great relief, and frees me up for other things…until the next story starts whispering. What surprised you the most about writing and publishing nonfiction? I am pleasantly surprised that I don’t get more hate mail! I get a bit, and it’s to be expected because some of the subject matters that I explore are controversial or uncomfortable. My intention, always, when I write about things that are not so pleasant (a recent sexual abuse article comes to mind), is to shine a light and offer solutions. I also write from the ground level, not up on a pedestal. I promised myself a long time ago that if I were going to write about sensitive subjects I would put myself right in it, and share my own failings, not just point out problems and act like I’m perfect. I had to get over the desire to want to be liked or to look good. Generally, people appreciate the honesty in my writing. I know it’s not always easy for my family or community when I share certain things, but I do believe that the truth sets people free. Your book has done very well, and I’ve noticed your articles that appear in the local newspaper reference your book, increasing its visibility. You have also done some out-of-the-box promoting. What promotional advice would you give prospective author about publishing his or her book? You have to put it in front of people. Your friends and family will buy your book, but others won’t unless they know about it. I go anywhere that will have me (book fairs, farmer’s markets, book clubs, craft fairs, etc. ), but I don’t think of it as marketing. I think of it as an opportunity to meet new friends and readers. This has truly been the best aspect of the book release. I did a Books and Brew tour that was really fun! I was able to do readings and pop-up book signings at some of our Alaskan breweries, and met really fantastic people. That’s what it’s all about for me. How can readers best connect with you? Go to www.chantellepence.com and fill out the form on the Contact page.